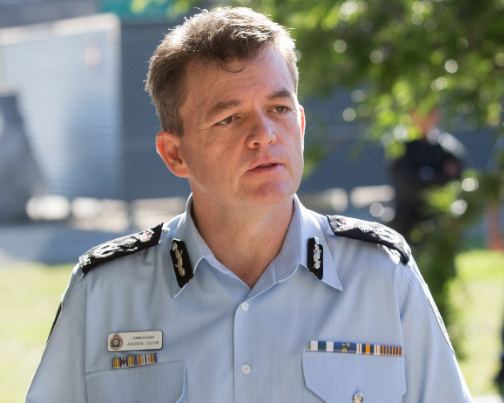 Last week, Australian Federal Police (AFP) Commissioner Andrew Colvin told a Senate Estimates committee that his 6,500-strong organisation faced a ‘supply and demand challenge’. The commissioner described a force experiencing greater demand for its services in the face of increasing crime. His evidence admirably focused on the leadership and management challenges associated with prioritising the force’s efforts. Nevertheless, his testimony provided the clearest evidence to date that the Department of Home Affairs and the AFP may be staring down an impending strategy and funding crisis. Since 11 September 2001, government demand for the AFP’s services has been increasing, and the agency’s responsibilities have been broadening. Successive federal governments have viewed the AFP as the ‘go to’ option for many a policy and strategy challenge. And my experience is that the AFP’s organisational culture has revelled in its ‘can do’ status. From 2001 to 2011, new policy initiative money accompanied the AFP’s broadening responsibility. 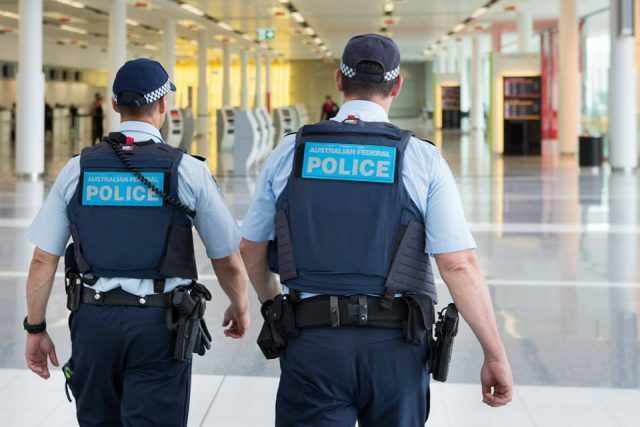 Increased demand for counterterrorism investigations and disruption operations after 11 September was followed by the Howard government’s Fighting Terrorism at its Source package. As cybercrime, foreign bribery, money laundering and online child exploitation roles expanded, more initiatives were funded. However, with the global financial crisis and increasingly tight fiscal constraints, there was been a lot less new money available to the AFP. All the while, governments continued to place new, unfunded demands on AFP resources—like helping to investigate the shooting down of Malaysian Airlines Flight MH17. Even when the AFP was receiving money under new policy initiatives, its base funding was always being eroded by efficiency dividends. Since 1987, the efficiency dividend—an annual percentage reduction in each Commonwealth department’s budget—has been a central principle in successive Australian government budgets. Certainly these efficiency dividends had positive effects on how the AFP undertook its work. But now, with no new money, an increasing volume of work and wider operational demands, efficiencies are harder to achieve. For the last three years, the efficiency dividends have eroded the AFP’s law enforcement capability. For example, 72 AFP officers served overseas in 2016–17, down from 95 the year before. 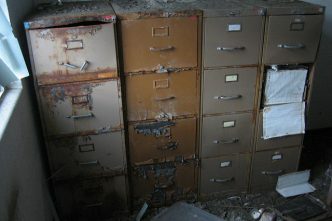 Over the same period the number of intelligence reports generated by those officers dropped from 358 to 134. On the demand side, crime is increasing. And there have been substantial improvements in the ability of government to detect crime. Investigations are becoming more complex as criminals use new technology and more complicated criminal methodologies. On the supply side, the overall number of AFP officers available for operations has fallen by 251—almost 4% of the force—over the last two years. The AFP’s ‘supply and demand challenge’ is already affecting our access to intelligence exchanges and police-to-police cooperation. With a decreased AFP presence across the world, there’s a real risk that important international counterterrorism and policing relationships will be severed. 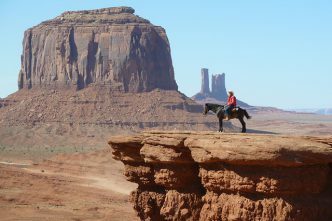 In short the bureaucratic requirement to find financial efficiency dividends are having short- and long-term security implications for Australians abroad and at home. The impacts of efficiency dividends on AFP operational activity were identified in the 2015 Commonwealth Counter-Terrorism Machinery Review. The review found that our security agencies have identified clear risks to national security outcomes if their base funding continues to be cut. Despite this, the AFP hasn’t been spared the scourge of efficiency dividends. The 2017 federal budget pledged an additional $321.4 million for the AFP. The pledge was to fund up to 300 personnel, including intelligence analysts, negotiators, tactical response officers, bomb squad technicians and forensic specialists. While this was new money for the AFP, in reality the additional resources are being used to hire staff into positions that had been cut previously to meet efficiency requirements. It’s a truism that all law enforcement leaders have the unenviable task of making difficult choices about where to invest finite police resources. There’s no argument here that these high office holders aren’t well recompensed for these burdens. But I don’t envy the minister, department secretary or AFP commissioner’s role in making these choices. Commissioner Colvin will, of course, do his best in allocating resources to enable the AFP to achieve the most effective and efficient policing. It is, however, unacceptable that at a time when our domestic security is under threat from such a diverse range of actors that our overall policing capability is declining. My argument here is that with increasing demand, now isn’t the time for real reductions in AFP funding without further public debate. At the very least, the efficiency dividend on the AFP’s operational expenditure should be lifted. 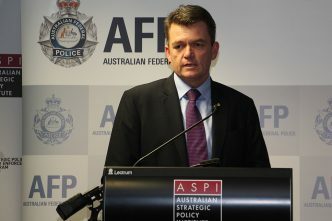 John Coyne is the head of the border security program at ASPI. Image courtesy Australian Federal Police via Facebook.